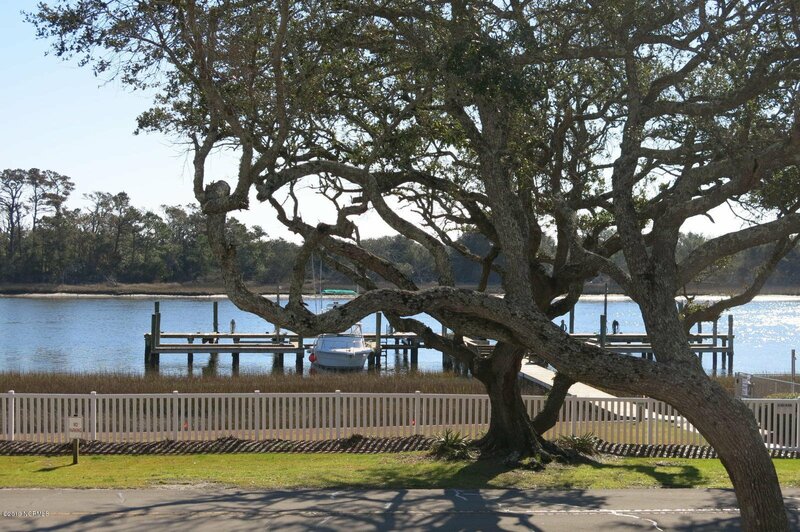 Gaze upon sparkling waters and Carrot Island from this immaculate front row condo overlooking Taylors Creek! 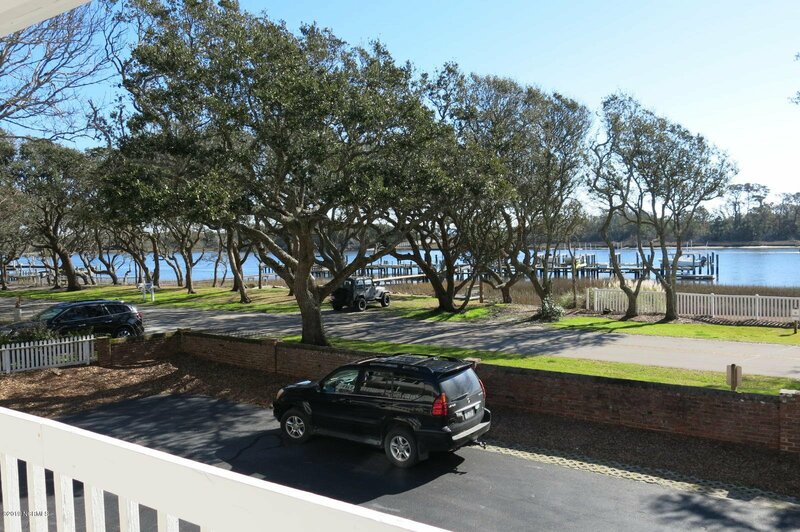 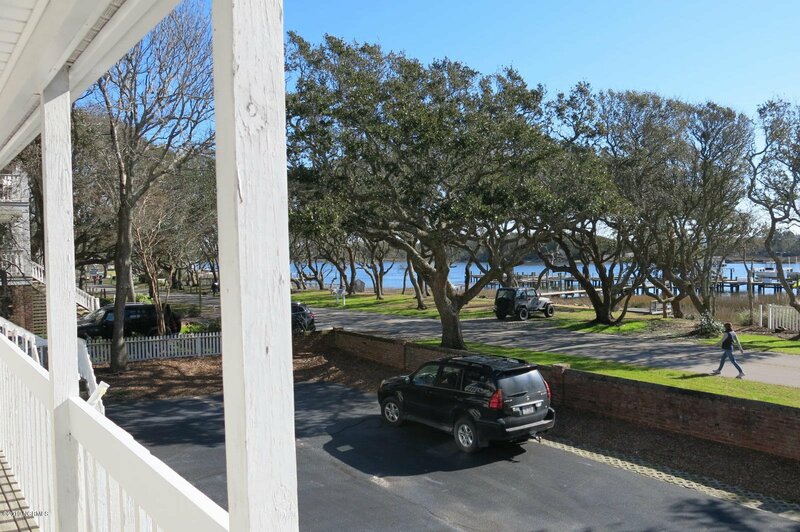 Enviable Front Street location surrounded by live oak trees, just steps from the public boat ramp and park with fishing pier and picnic area. 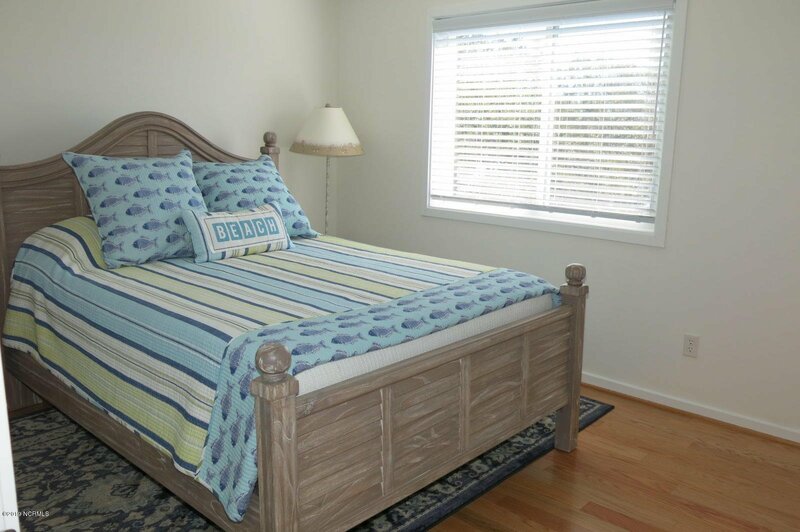 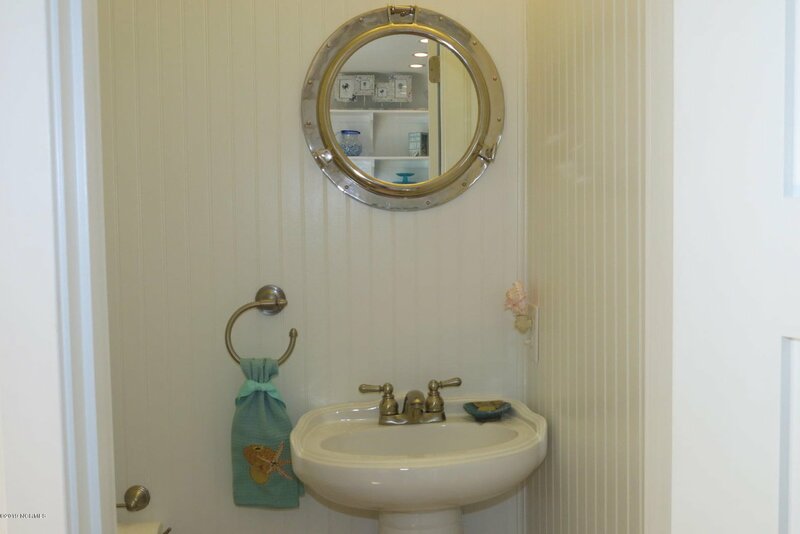 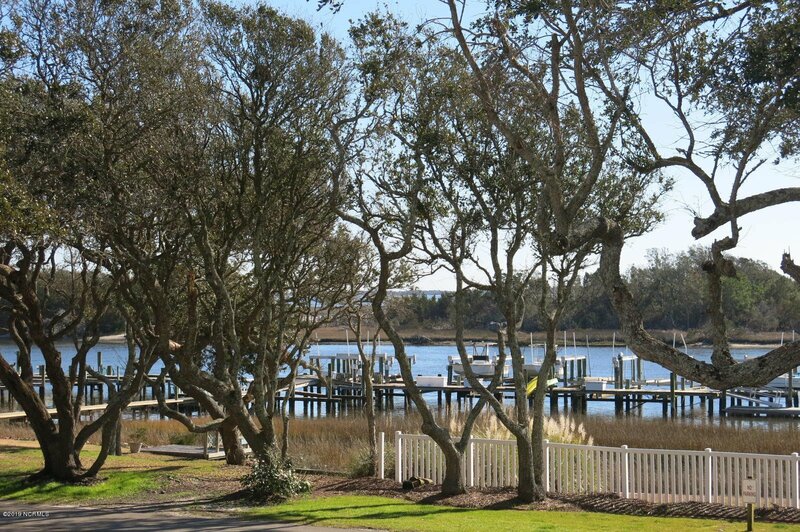 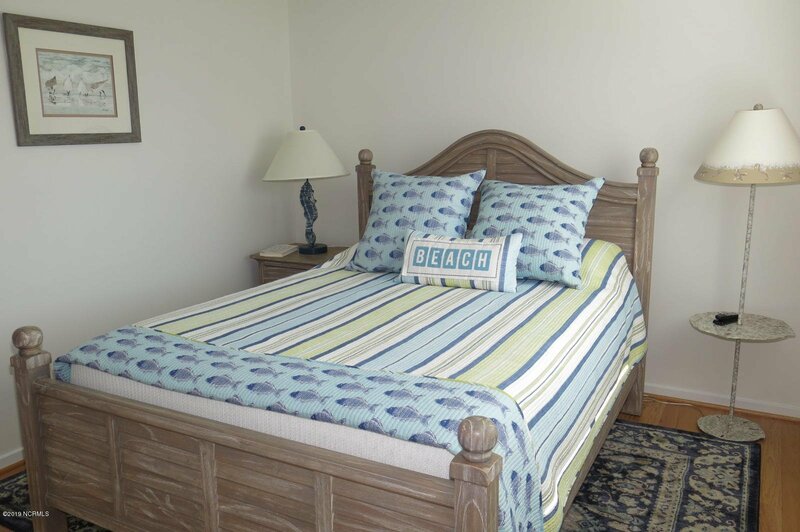 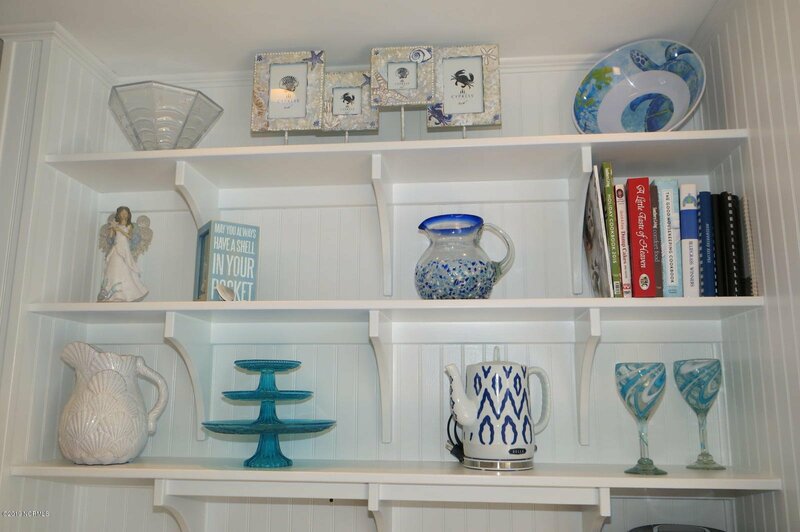 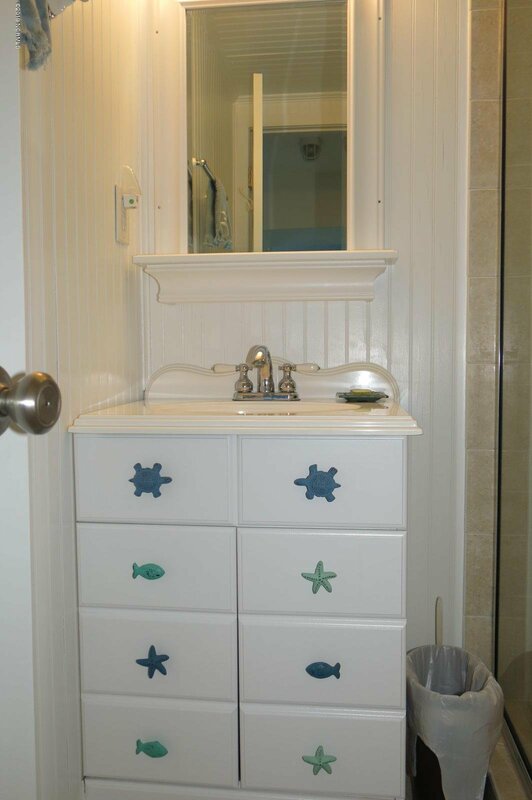 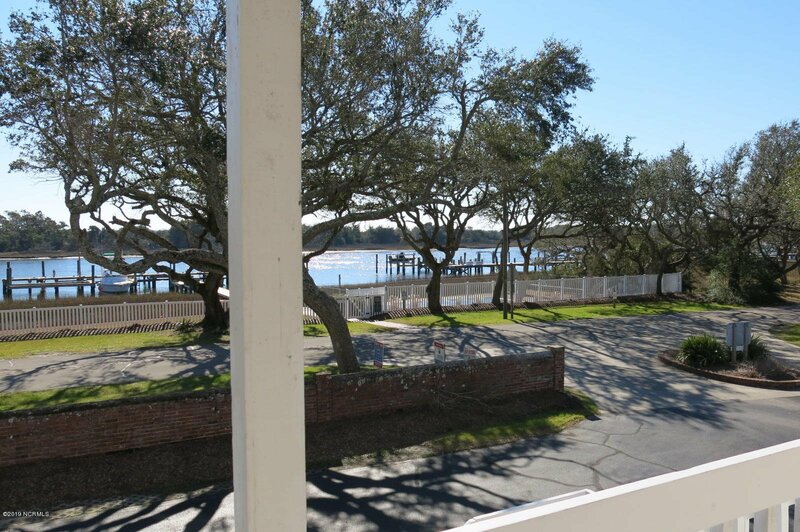 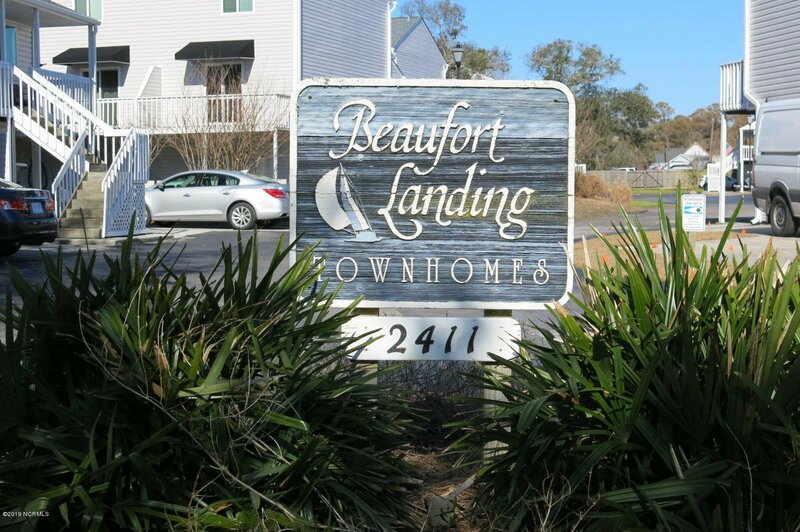 Even sweeter, Beaufort Landing features day docks with fish cleaning station and a waterfront swimming pool! 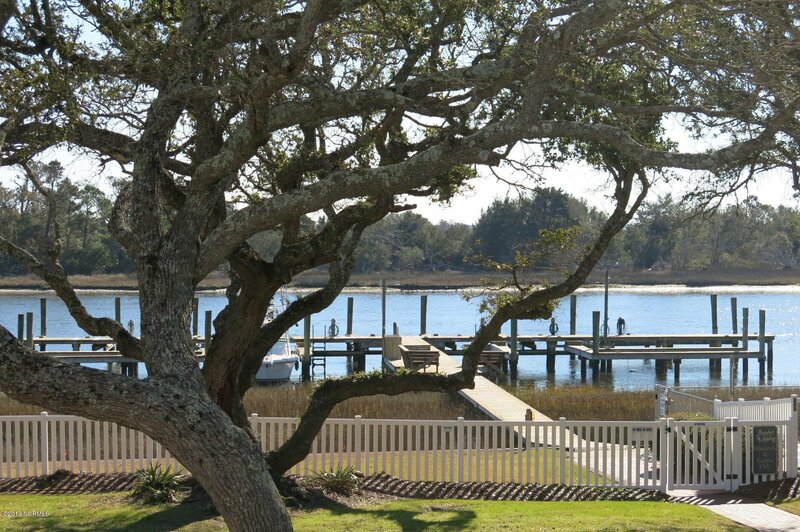 Docks also offer slips for lease (with waiting list). 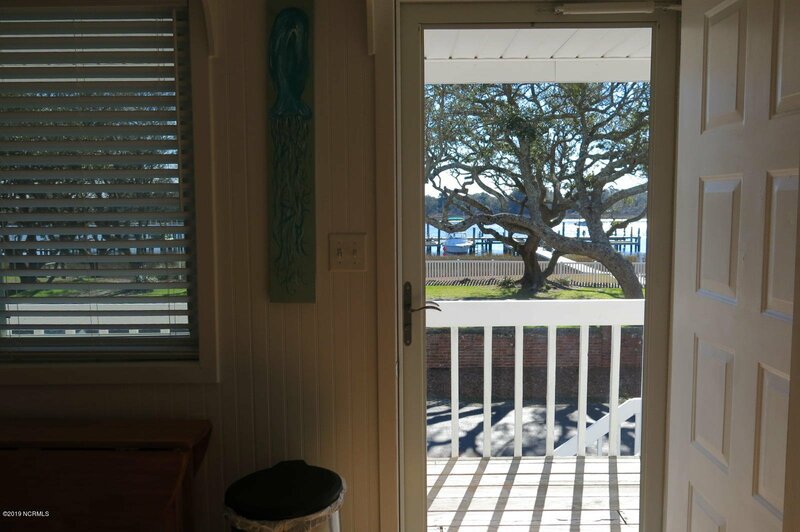 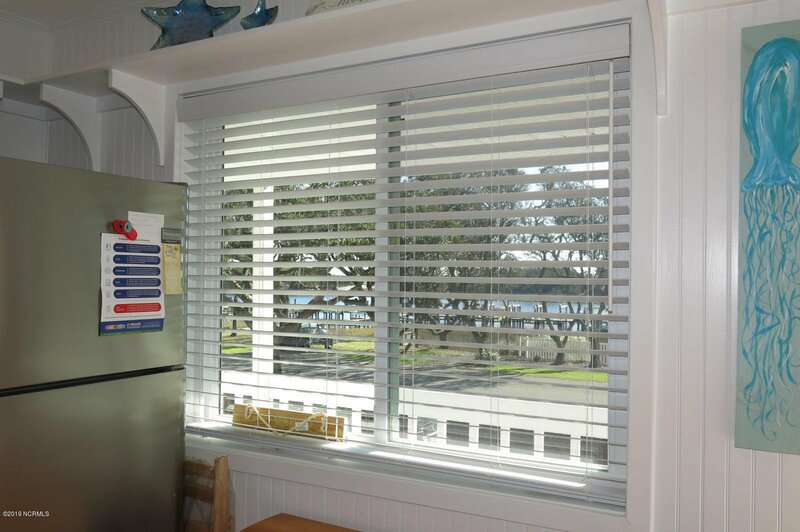 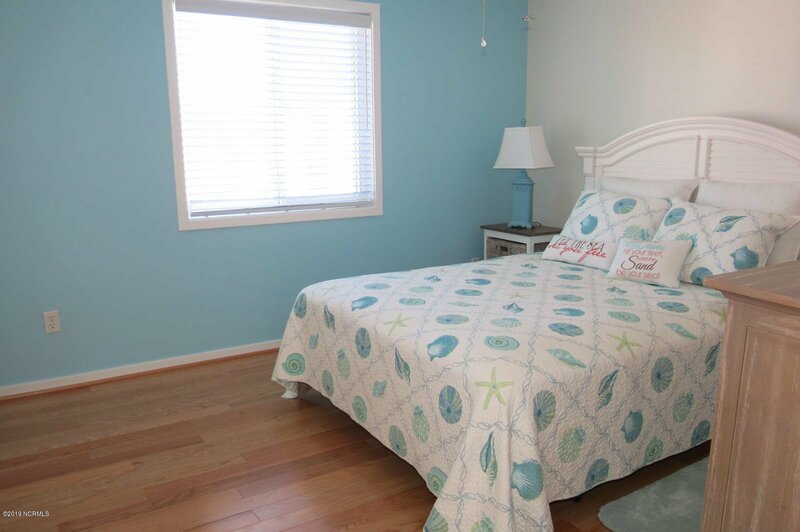 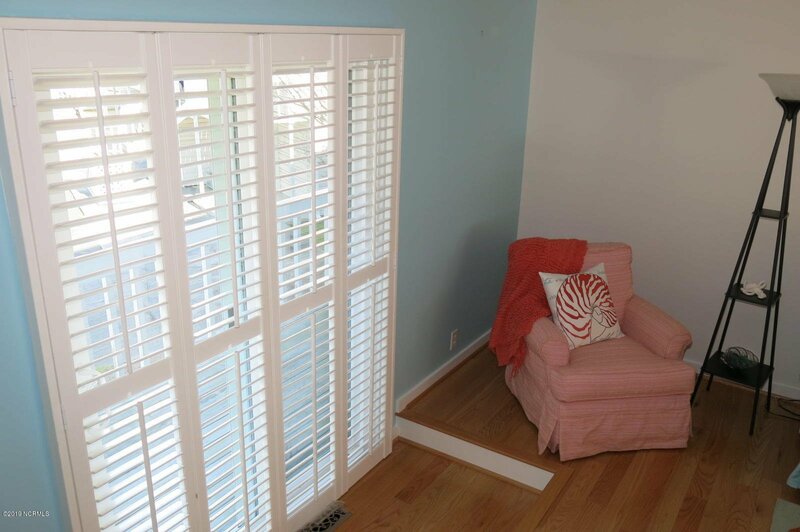 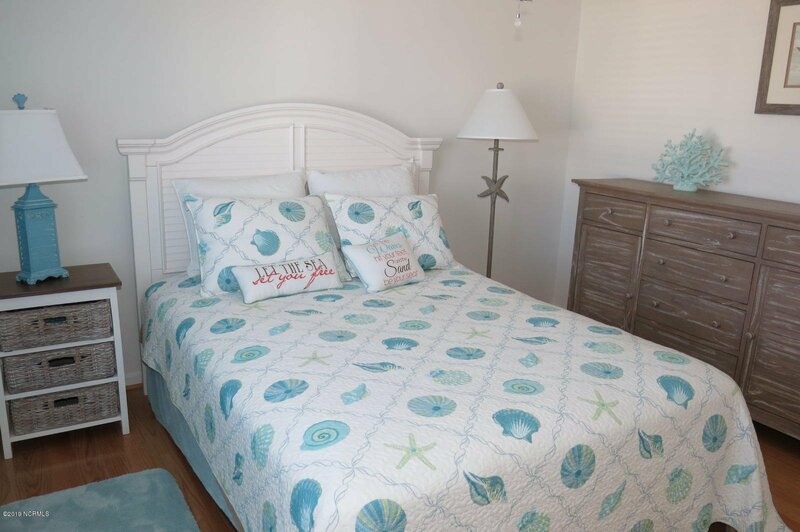 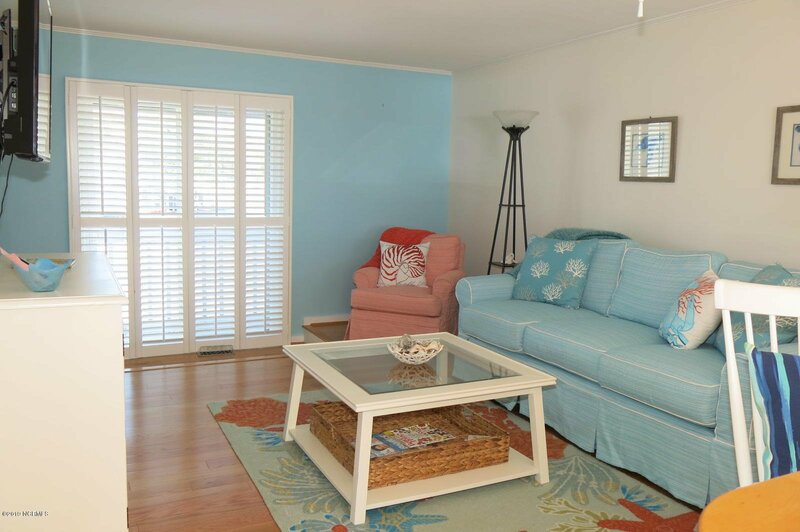 Enjoy sunsets and sea breezes from your porch or the pool or docks! 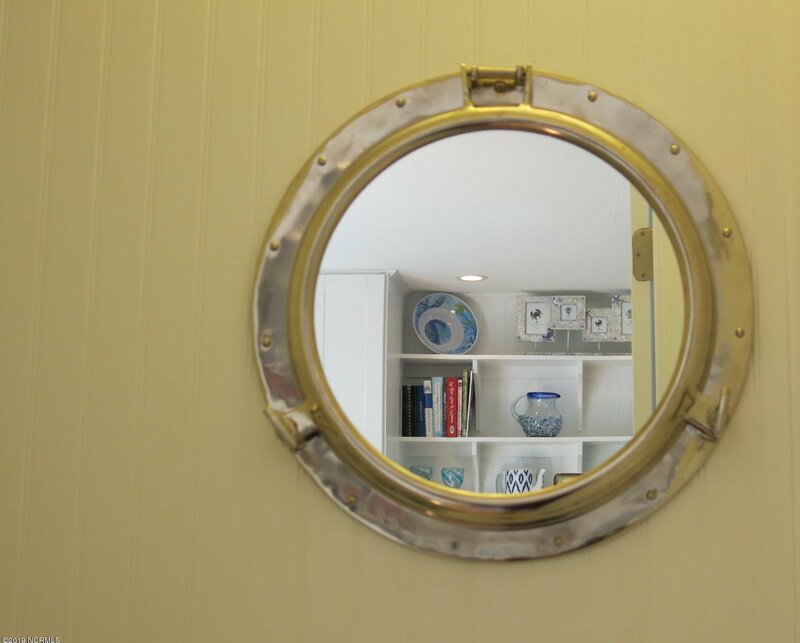 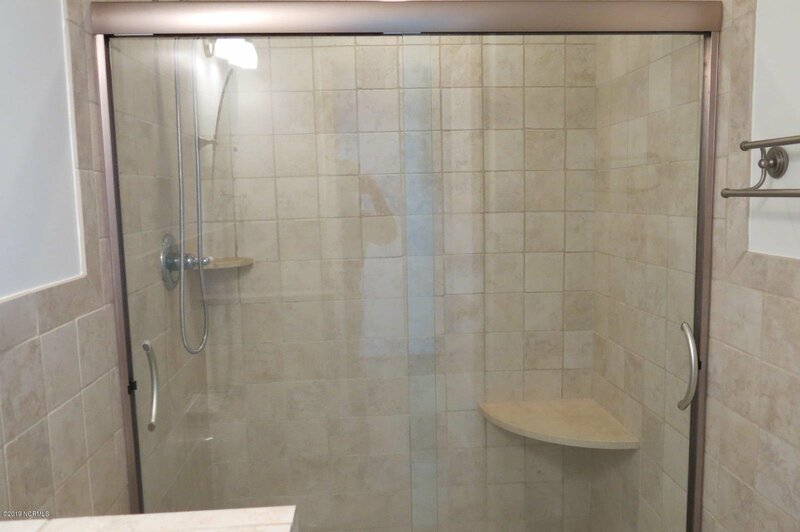 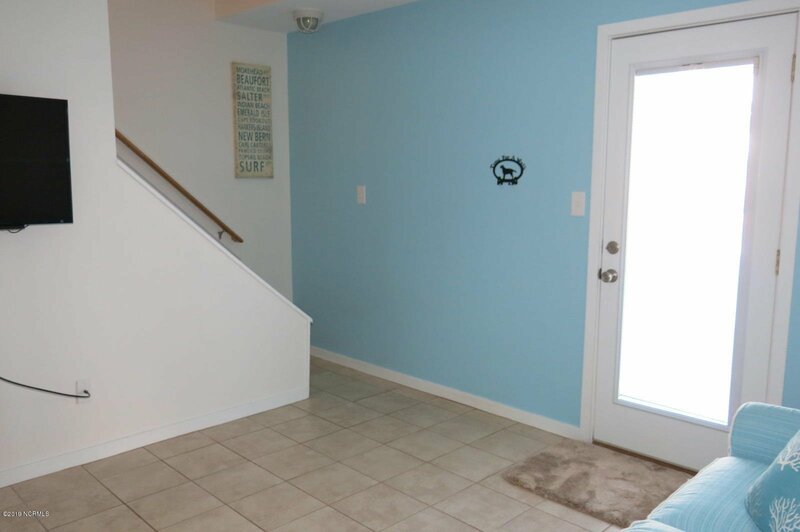 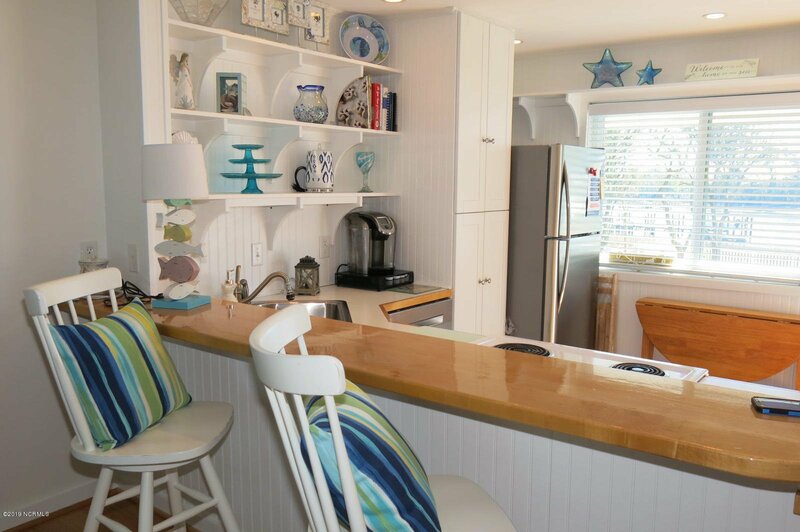 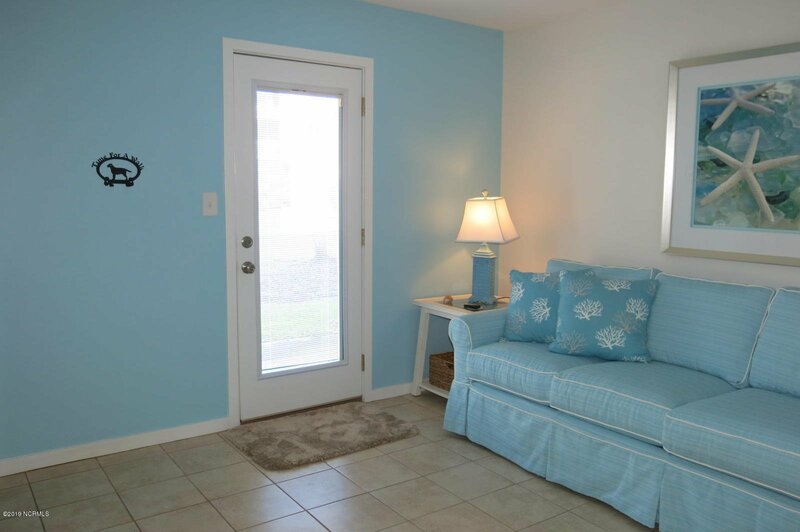 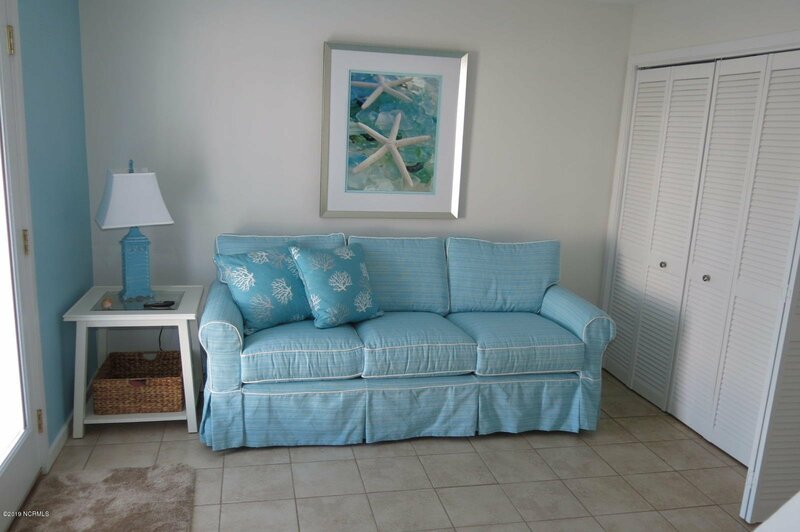 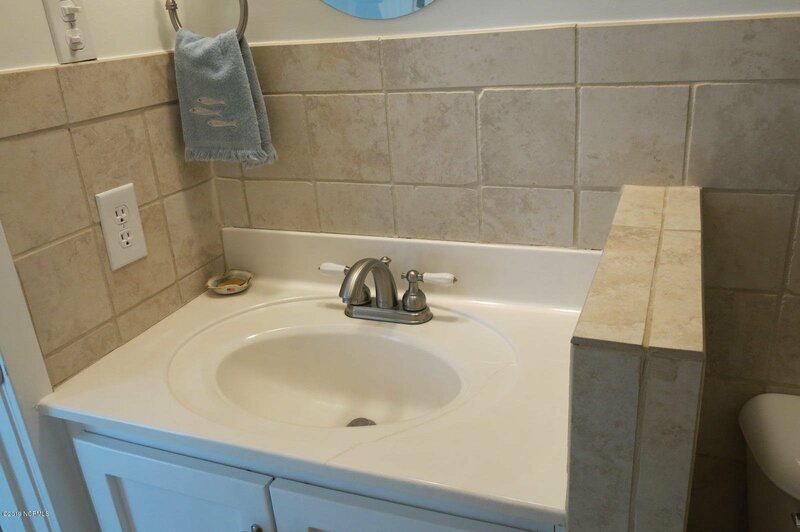 The condo interior is bright spotless with great water views! 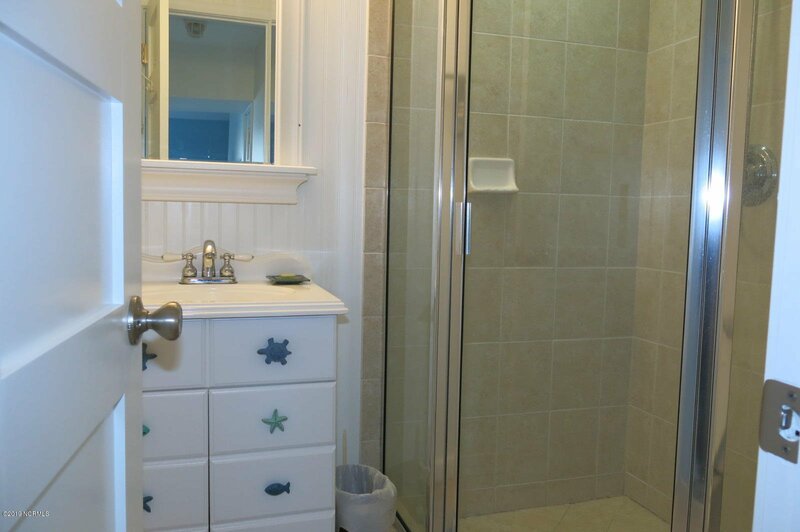 An extra room and full bath on the ground level provides versatile space for children, guests, office, etc. 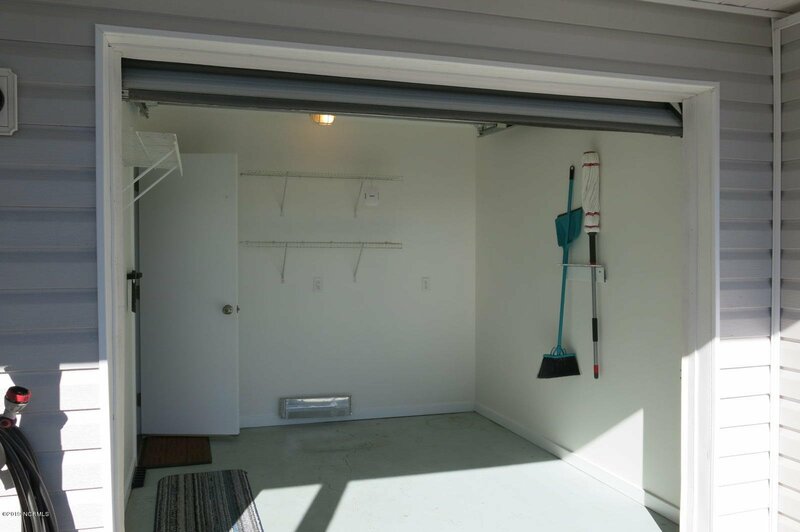 Golf cart garage and storage for beach and boating gear. 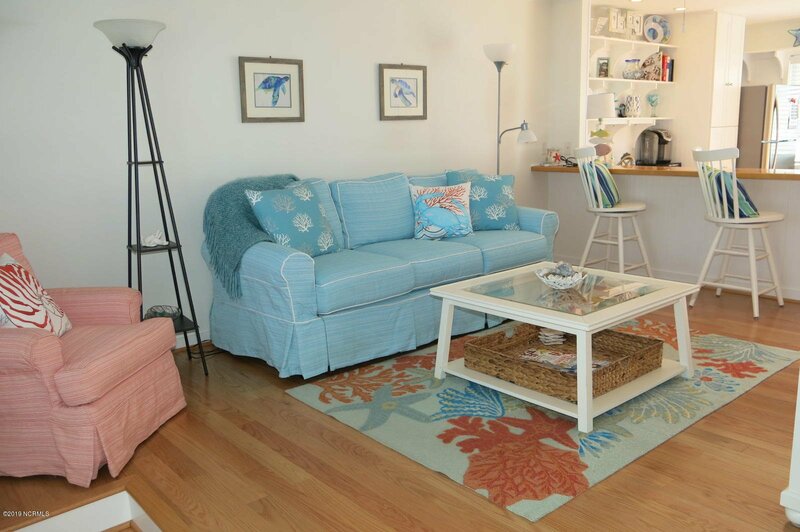 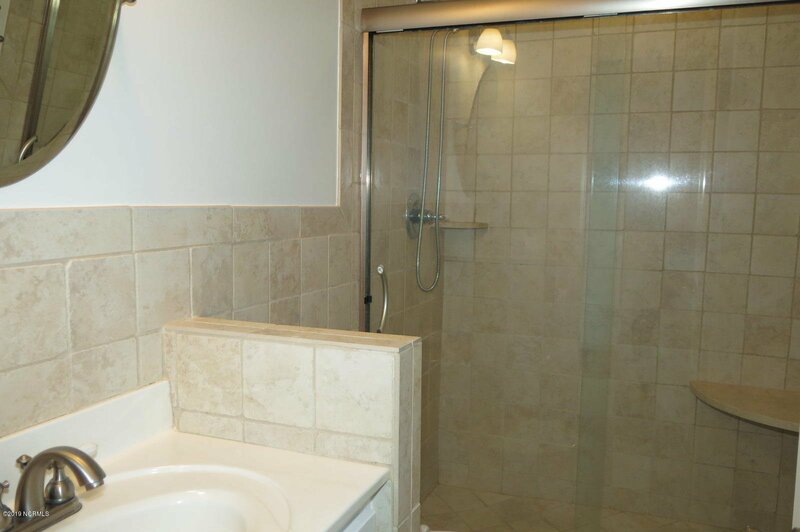 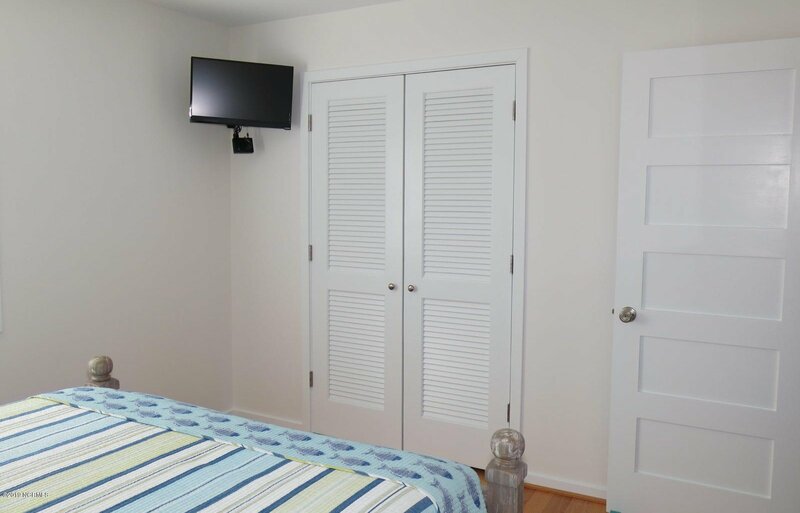 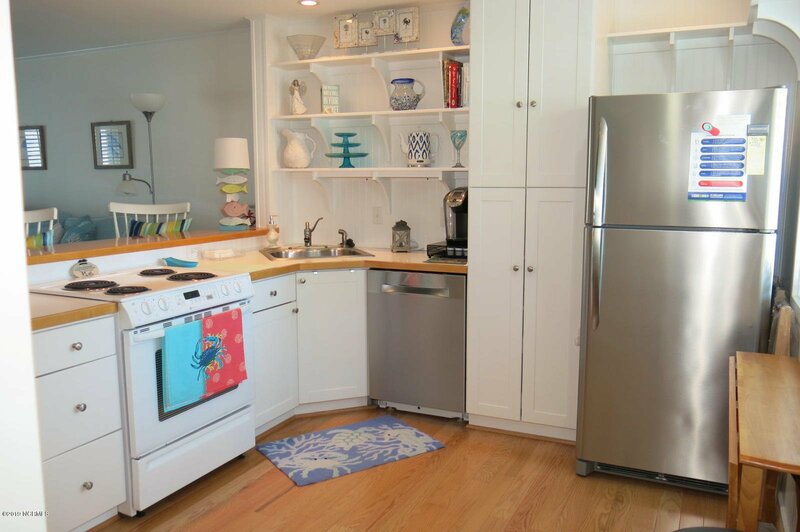 Perfectly situated for short bike rides and walks to downtown restaurants and shops.